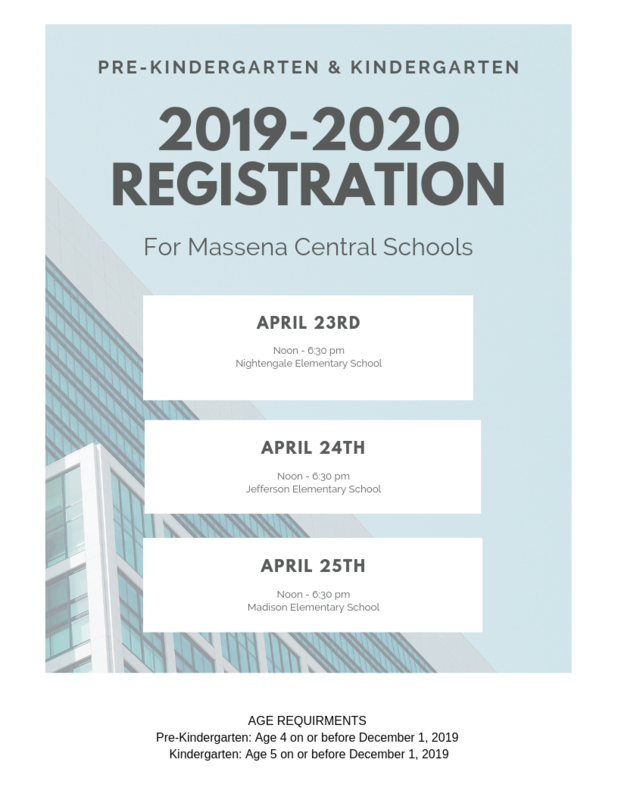 On Tuesday April 23, 2019 Noon - 6:00 p.m.
On Wednesday April 24, 2019 Noon - 6:00 p.m.
On Thursday April 25, 2019 Noon - 6:00 p.m.
Child’s Birth Certificate, Proof of Residency AND Immunization record. Pre-K children MUST have proof of lead screening. any of the above phone numbers to verify.